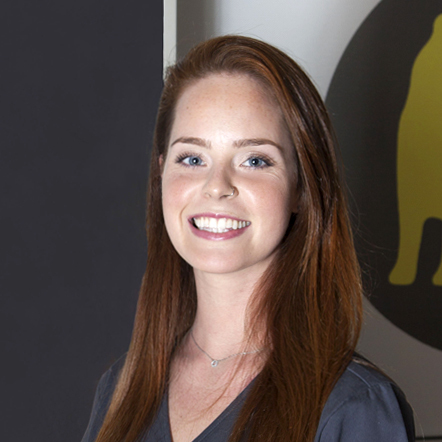 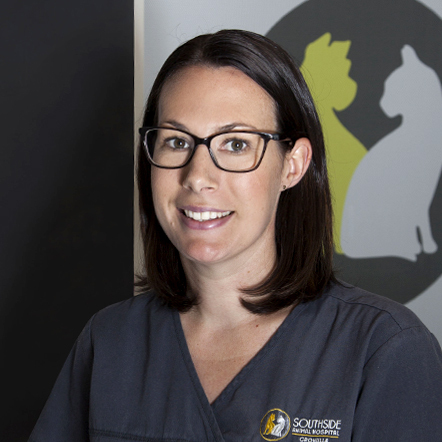 Bree graduated from the University of Sydney with a Bachelor of Veterinary Science in 2010 and since then she has worked in a variety of veterinary hospitals around NSW with a focus on treating exotic pets. 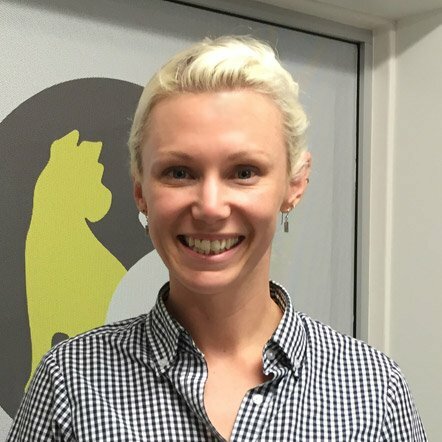 Bree began working at the University of Sydney’s Avian Reptile and Exotic Pet Hospital in 2014 and attained her membership qualifications in unusual pet medicine and surgery through the Australian and New Zealand College of Veterinary Scientists in 2015. 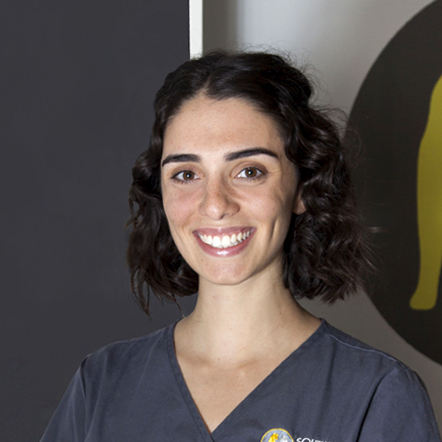 Bree was born and raised in the Sutherland Shire and enjoys spending time at the beach. 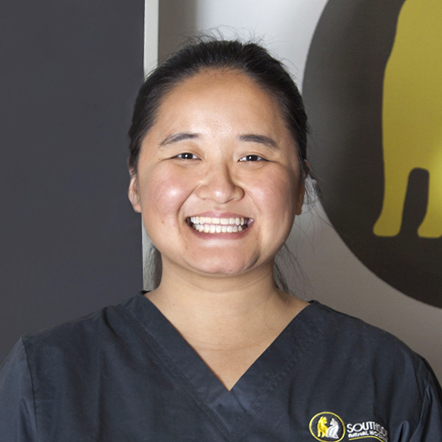 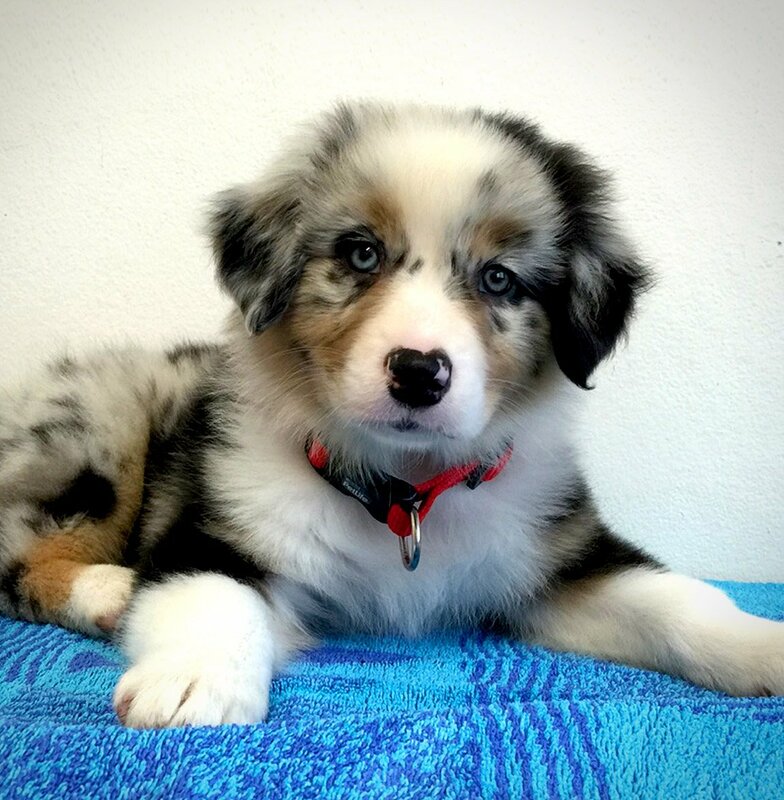 Bree looks forward to meeting you at Southside Animal Hospital.